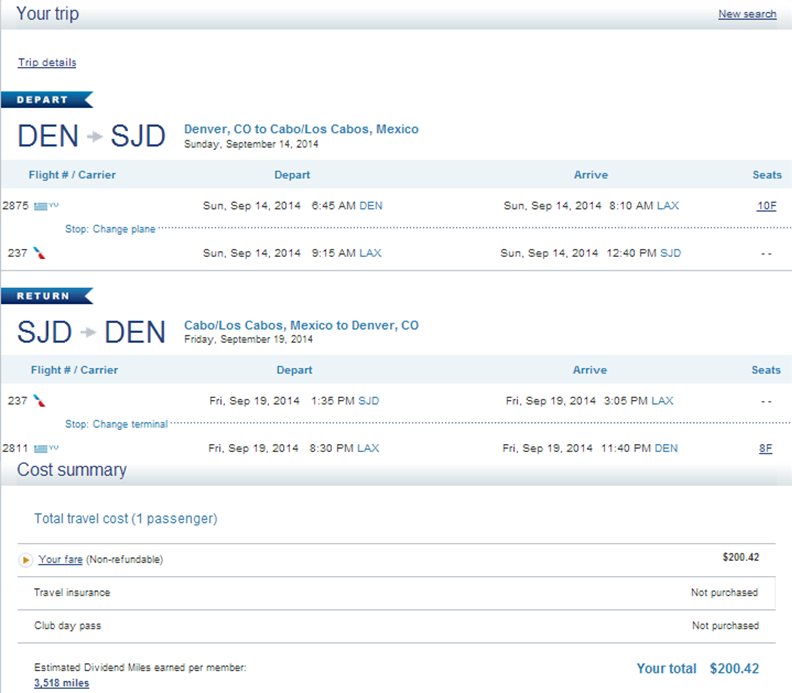 Make a run for the border with this hot deal from Denver to San Jose del Cabo. Flights to this beautiful beach city are $201-$235 roundtrip, including taxes — a savings of up to $200 compared with current rates. This fare is even less than what we’ve seen in recent weeks. 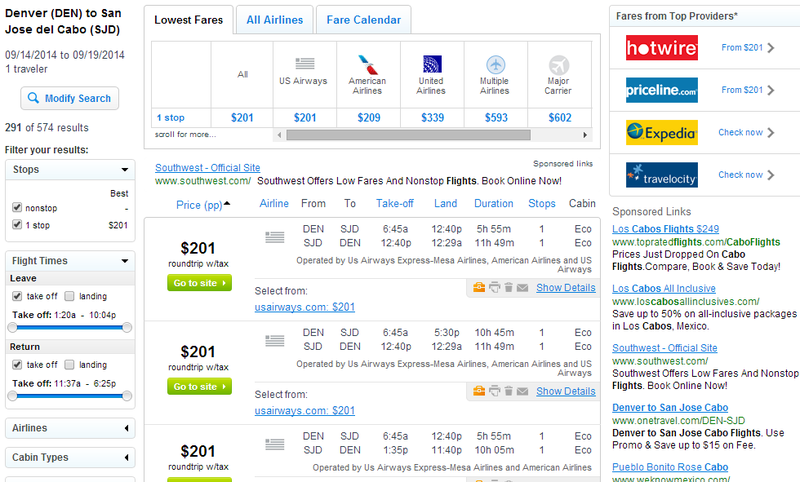 In fact, it’s the lowest fare we’ve seen for this route all year.